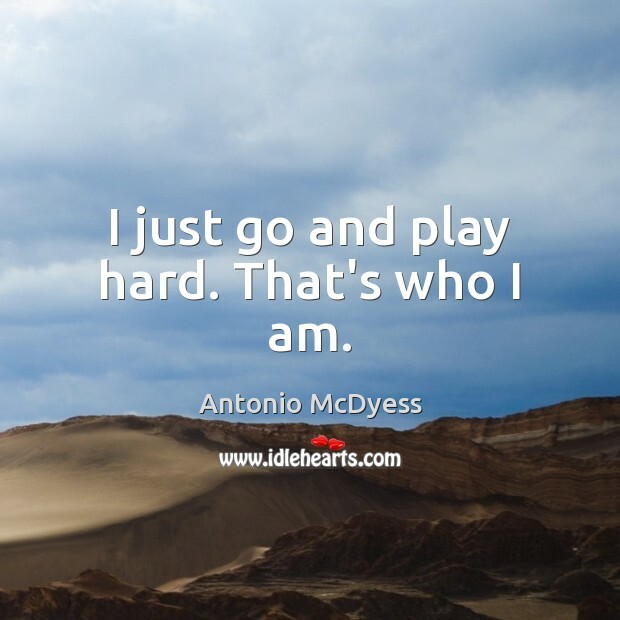 Enjoy the best inspirational, motivational, positive, funny and famous quotes by Antonio McDyess. Use words and picture quotations to push forward and inspire you keep going in life! I can't be someone I'm not. 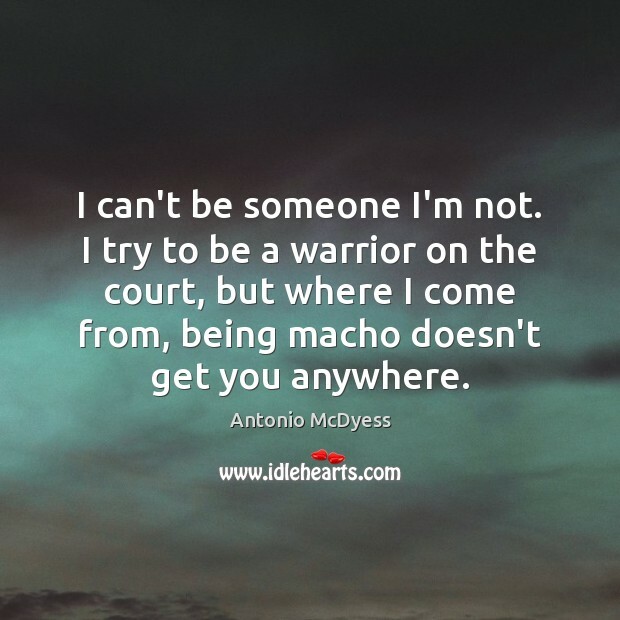 I try to be a warrior on the court, but where I come from, being macho doesn't get you anywhere. I can be one of the dominant players, maybe the dominant player, in the East. I used to get down on myself a lot if I missed a shot, and it would just break my focus. 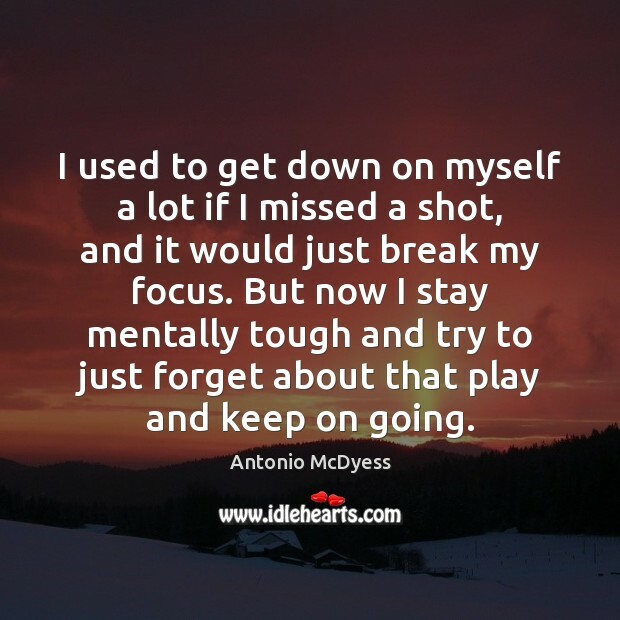 But now I stay mentally tough and try to just forget about that play and keep on going. I just go and play hard. That's who I am.